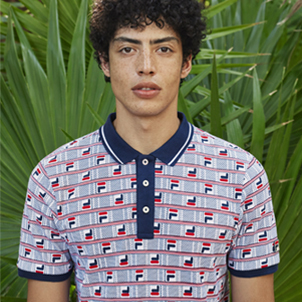 Since the 90’s FILA has been delivering some classic styles in the basketball and running and later in the retro markets. 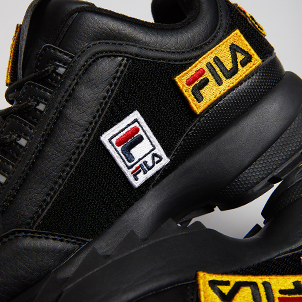 However, one interesting choice of footwear that transcends trends, tastes, and time, is the FILA slide. 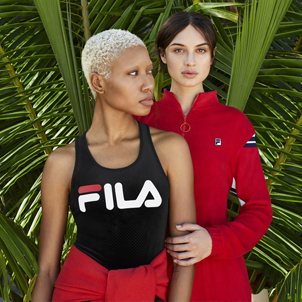 FILA felt it was a perfect time to break out the the Drifter for women.